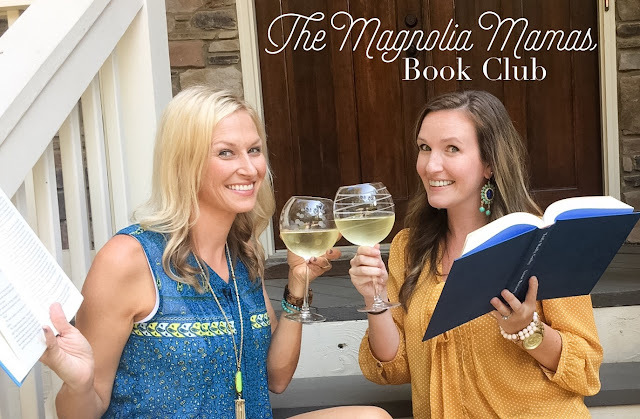 It's a new month and that means it's time for book club! So grab your wine and your latest reads and dish with us! 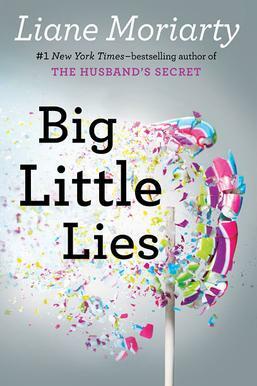 This month I read Big Little Lies by Liane Moriarty and really enjoyed it. I was hooked from the beginning and could totally relate to all of the characters in this book since they were all mothers of elementary school children. The twists, turns and secrets that each of the characters have kept me turning the pages and with the foreshadowing Moriarty gives I couldn't wait to see what happened. Plus, this book was turned into a series on HBO, which I don't have, but want to see! March was a crazy month. The first few weeks I felt like I was running around like a crazy person (because I was! ), and couldn't catch up on anything. Especially my reading. The back half of the month I made up for it though. Not because life slowed down. Not even one bit. In fact, I would say it got crazier, but somehow sitting on the sidelines of one of The Cutes' million activities or ignoring my to-do list in the middle of the night, I managed to read four books last month. Well, sort of. I fully read three, and the fourth I abandoned because I couldn't get into it, and who has the time to read boring books? 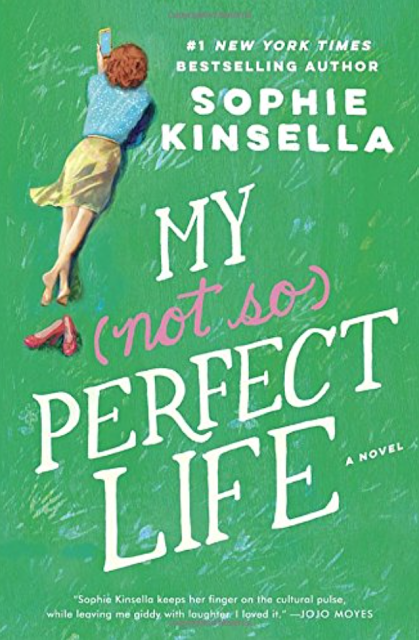 First up was Sophie Kinsella's latest My (not so) Perfect Life. I was so excited about this book, and even more excited to fall in love with it as I read it. Kinsella always knocks it out of the park for me, and this book was so much fun. It was such a fun and sweet story with a lot of humor mixed in. I also loved how she tied in Instagram and touched on how not everything on Instagram is quite as it seems in real life. Definitely one I would put on your list and would make for the perfect Spring Break or beach read. Next up was Confess by Colleen Hoover. I loved reading It Ends With Us for January's book club, and when I was searching for something to read I figured why not pick out something else by Hoover. 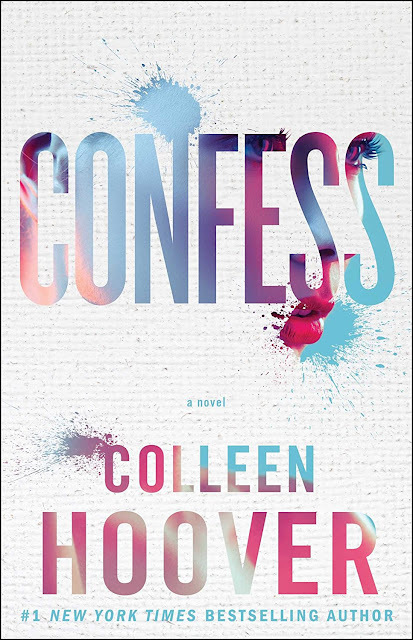 So I did, and I enjoyed Confess just as much as I did It Ends With Us. 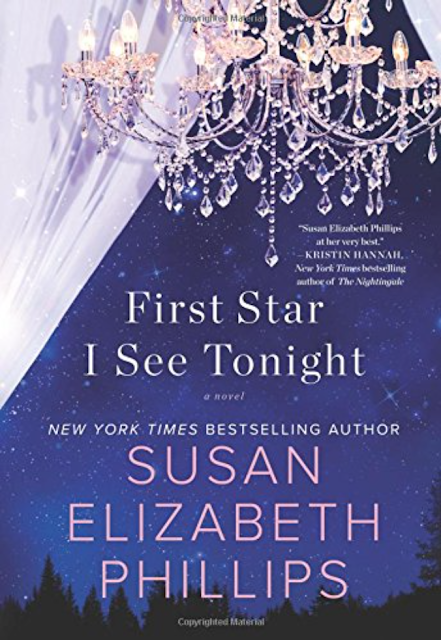 This story has a few interesting twists and turns, but I loved how it finished. A little bit of a mystery, a little bit of a hard topic, and a lot of unlikely romance story - definitely a good read. I think I am now officially a Hoover fan and can't wait to read another one of her books soon! I've also heard that Confess has been turned into a show. I'm so curious if it's any good. Have you seen it or heard any reviews? Third book for the month was The Ship of Brides by Joho Moyes. Ok, so this is the one I couldn't finish. I usually love Moyes' books, but a few chapters in I just left it on my Kindle and downloaded something else. 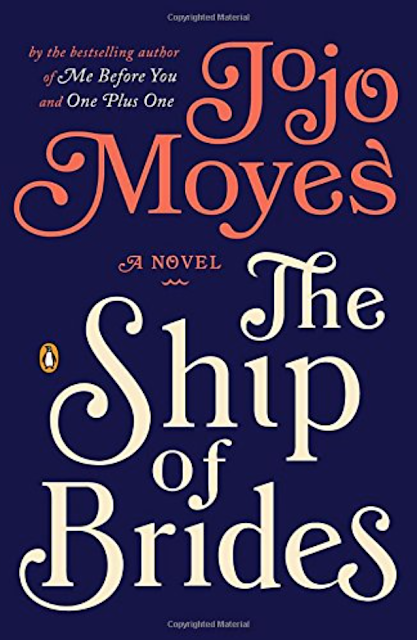 I might go back to it because of how much I usually enjoy Moyes' novels, but this one wasn't doing it for me 100 pages in and I needed to move on. So I switched gears for my last book of the month, and read Yes, Please by Amy Poehler. 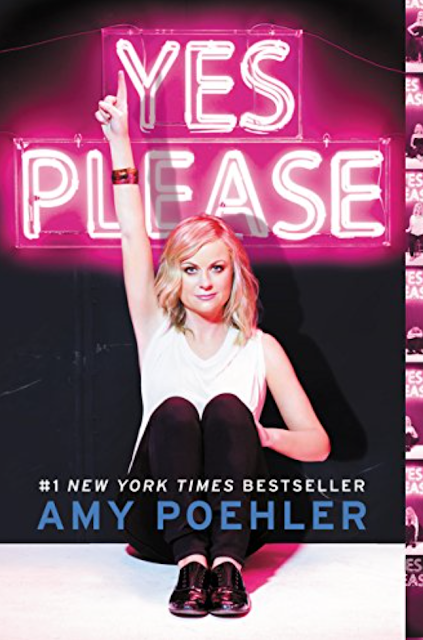 I love reading biographies sometimes, and I'm not sure what made me pick up Amy Poehler's Yes, Please other than I had heard a few good things about it. I knew I wanted a change of pace from what I was reading and she's hilarious, so I thought it would be a fun read. The book definitely had it's moments where I laughed out loud. She has some fun insight to behind the scenes of SNL, how she came up in the business, and a few life lessons she's learned professionally and personally along the way. It was definitely interesting, and gave me the change of reading scenery I needed for a bit. Yesterday I took my girls to see Beauty and the Beast and one of the previews was for a movie called Everything Everything. It was about an 18 year old girl who is unable to leave her home due to an illness, but when a boy next door moves in, she forms a bond through text messages and ends up stepping out on a limb and risking everything to be with him. 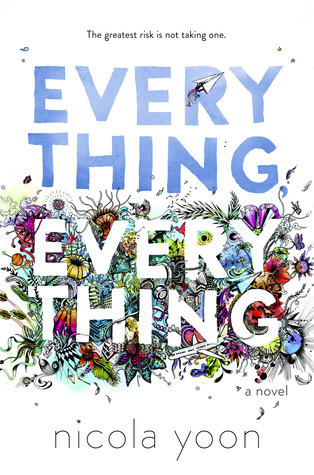 It looked SO good and the preview mentioned that it was a based on a book so as soon as I got home I did a quick search and found the book, Everything Everything by Nicola Yoon. I can't wait to read it and have very high hopes for it! Isn't it so pretty? The chandelier got me. I totally purchased this on a whim at Target because of the cover. What else should we put on our must read lists for this month?